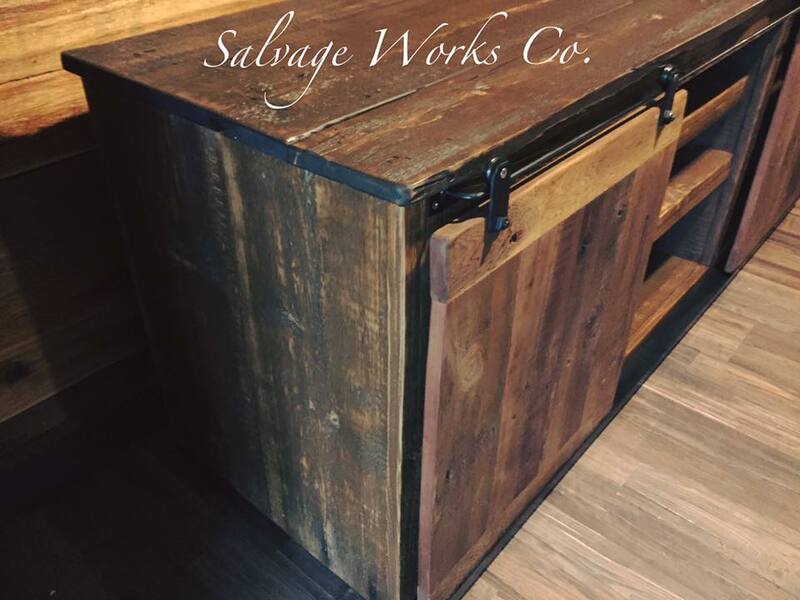 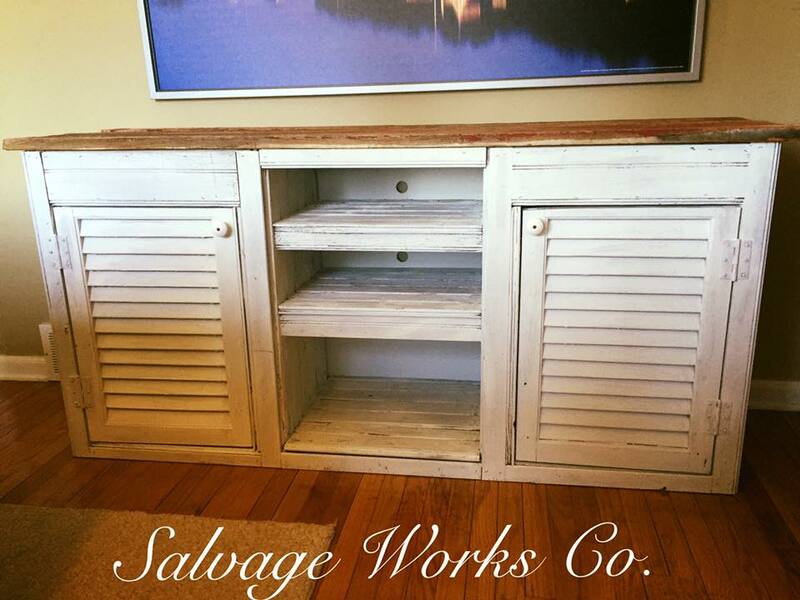 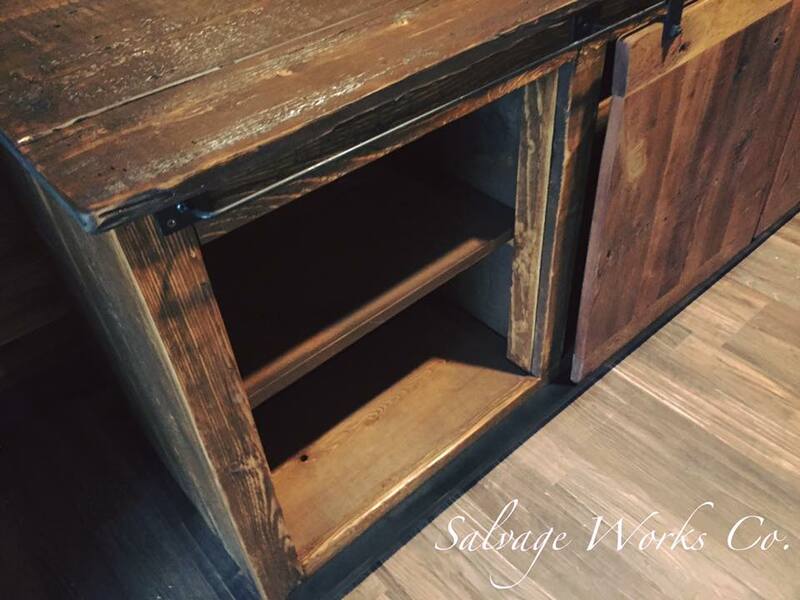 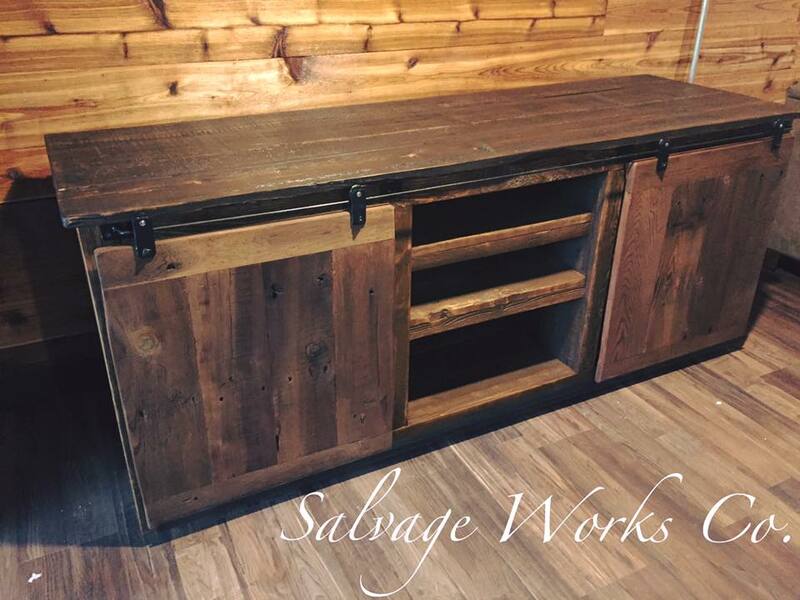 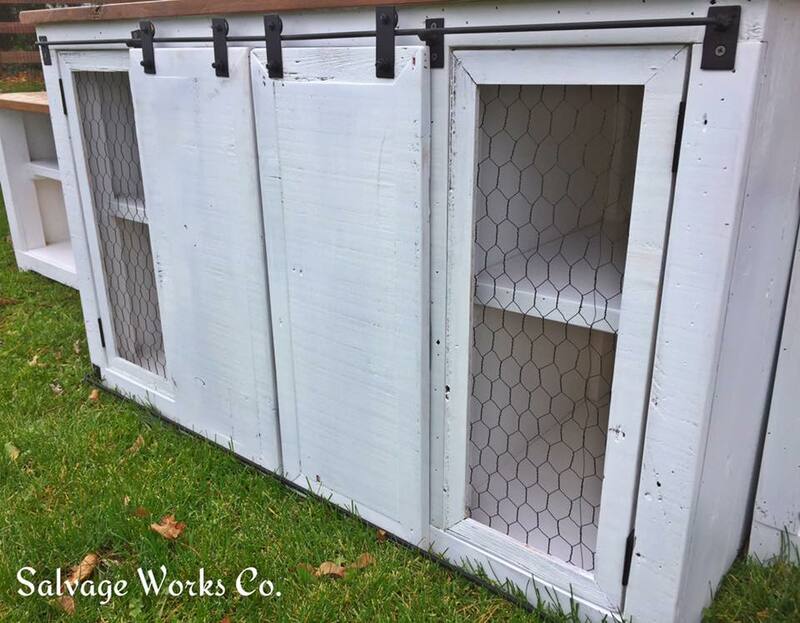 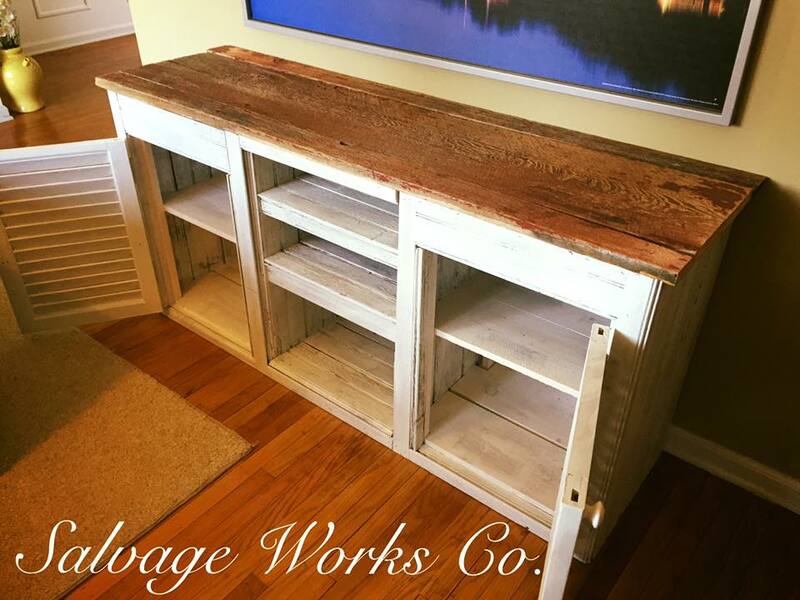 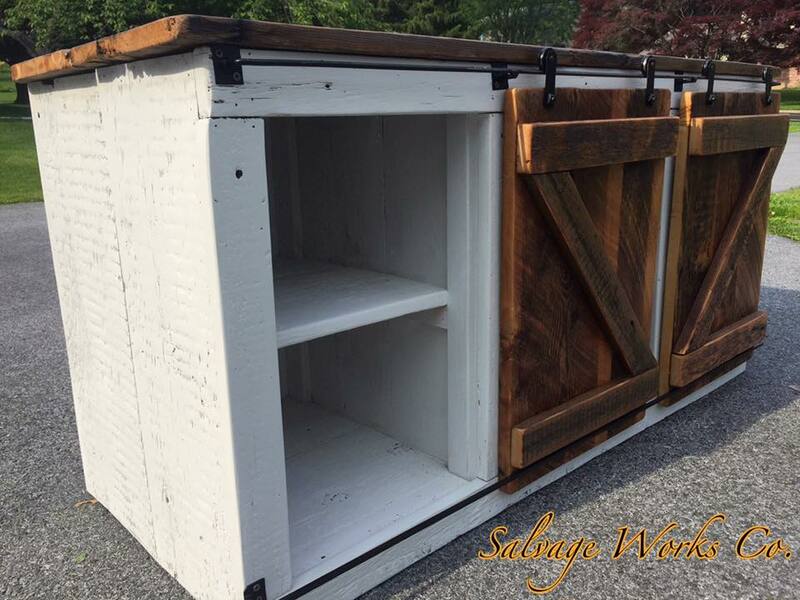 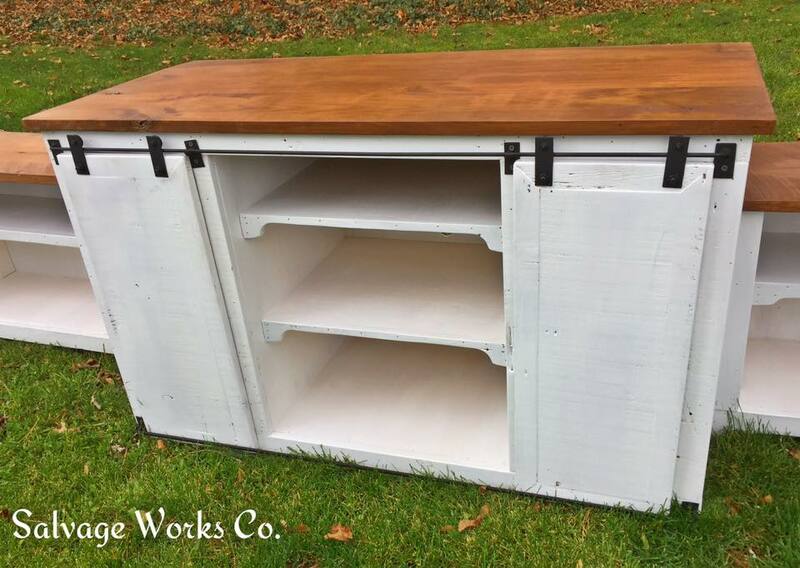 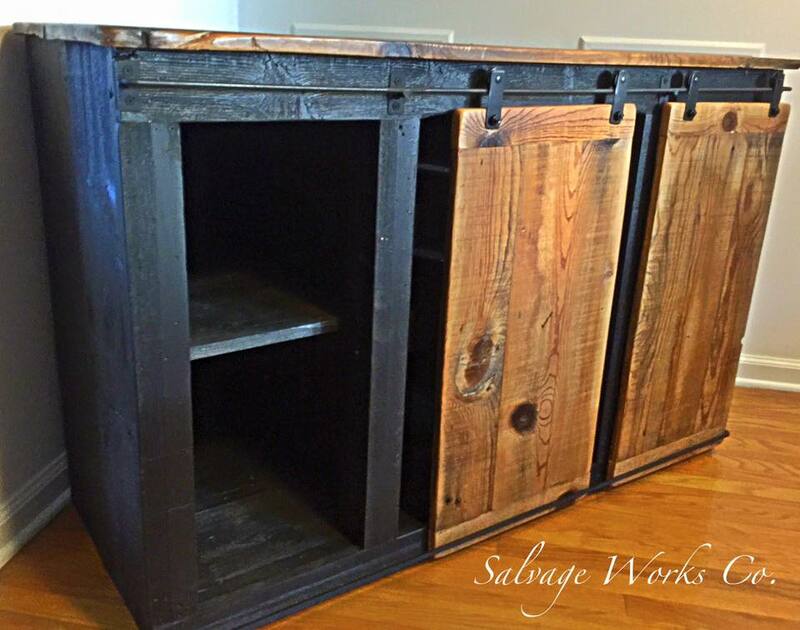 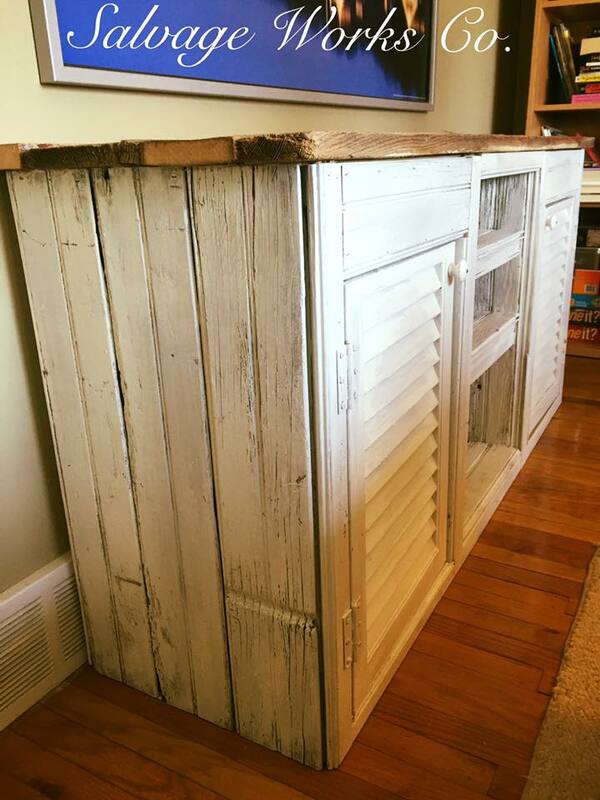 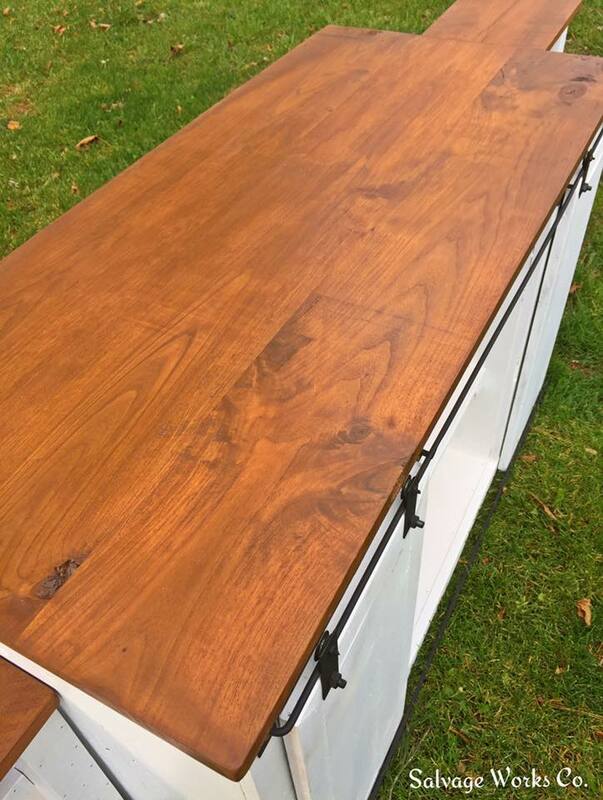 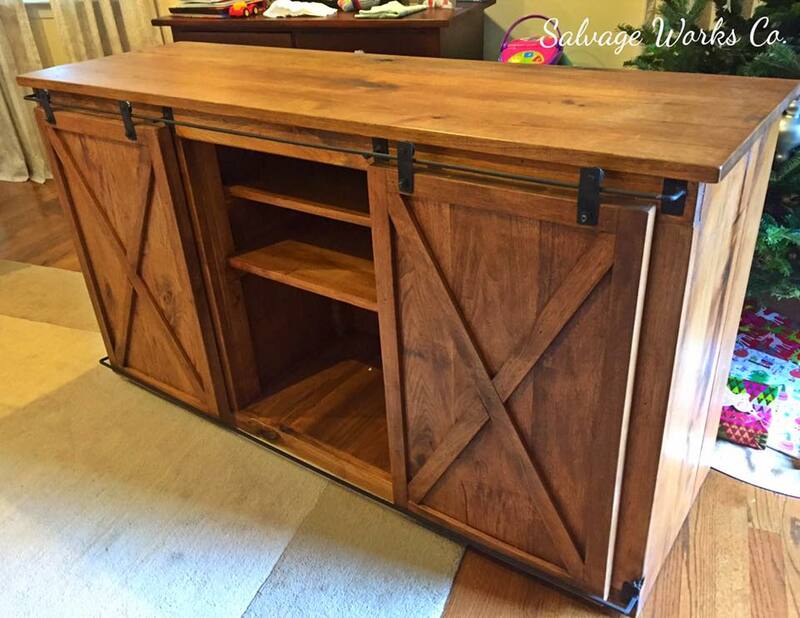 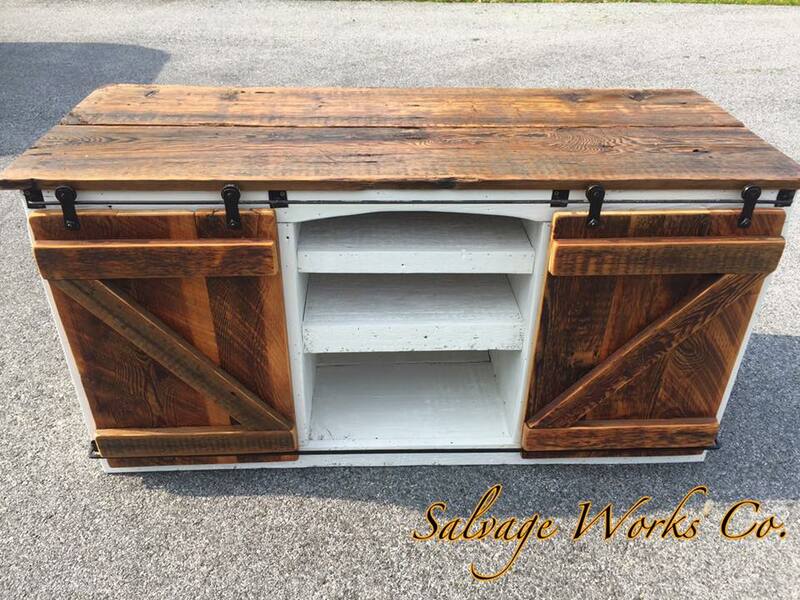 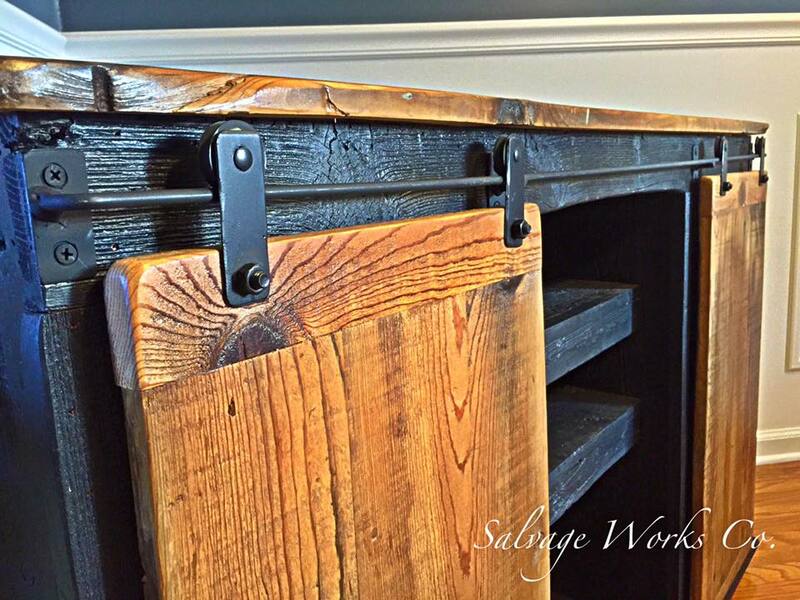 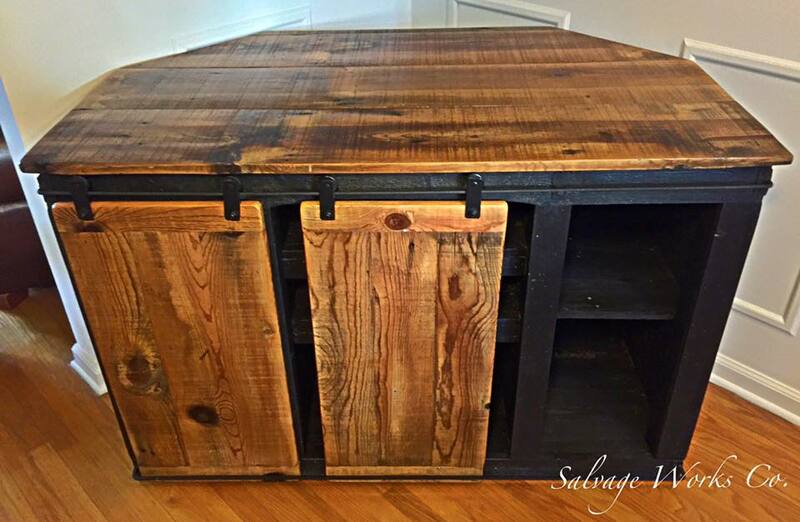 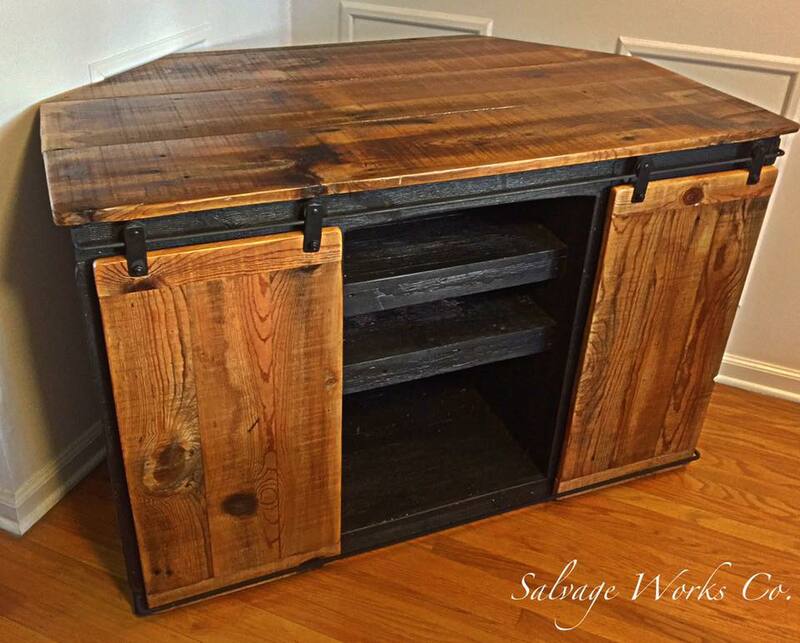 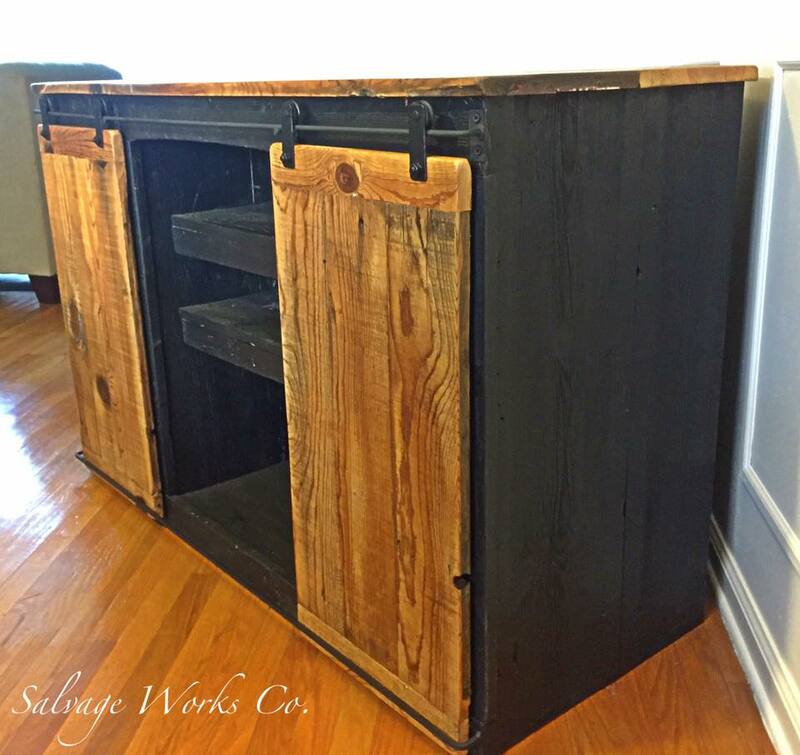 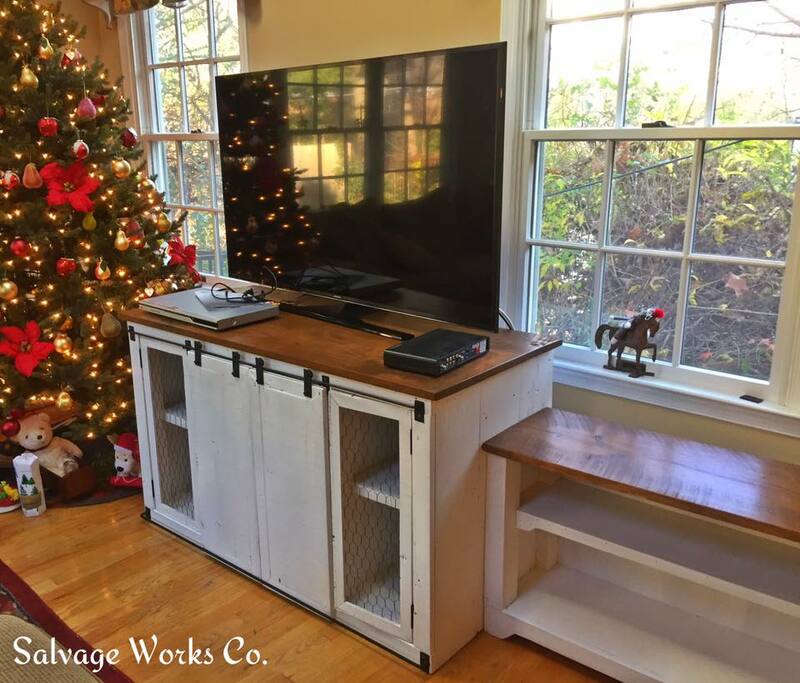 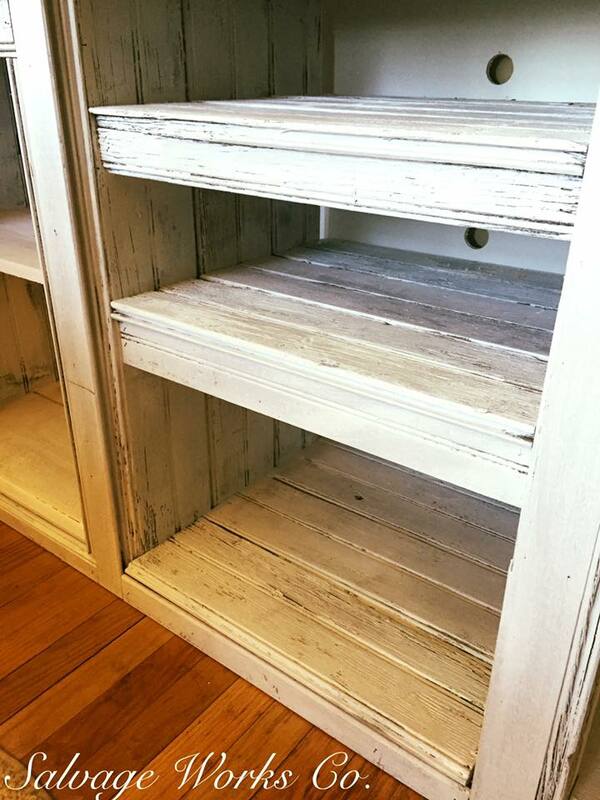 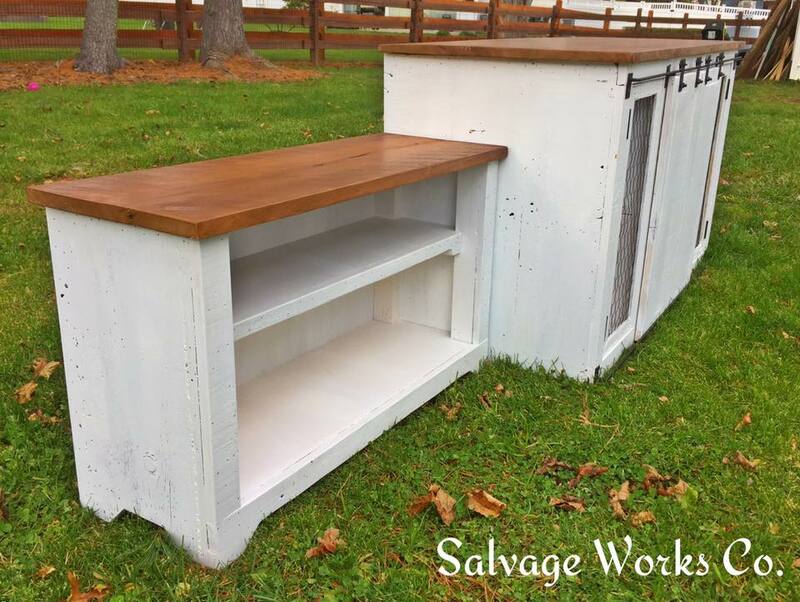 Entertainment Centers – Salvage Works Co. 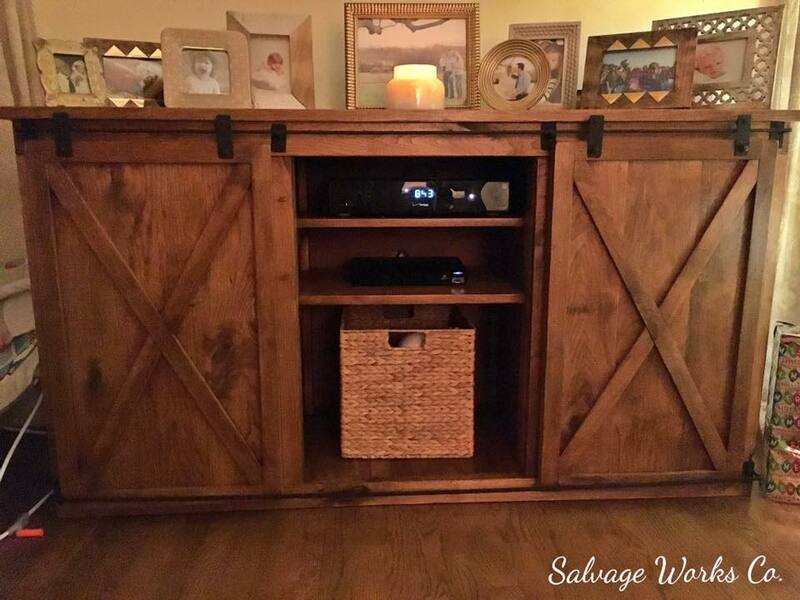 Custom entertainment centers are a great way to add something special to your home. 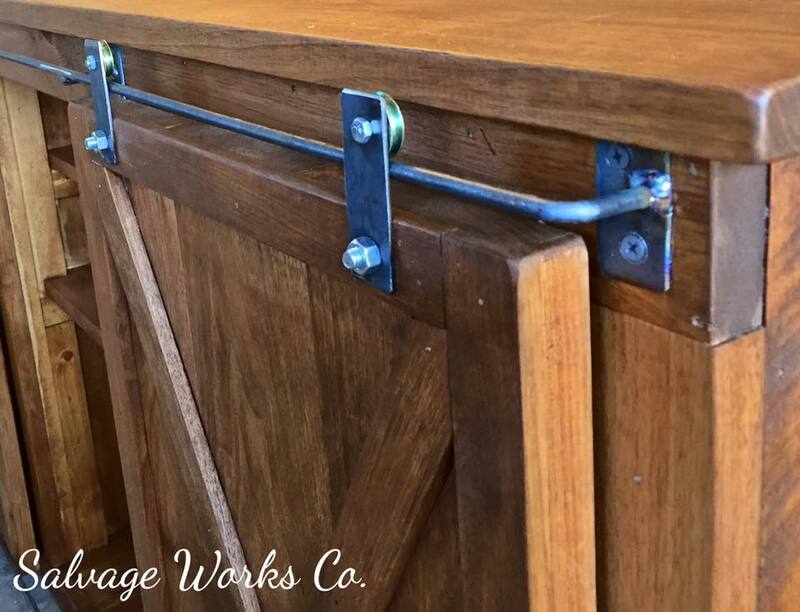 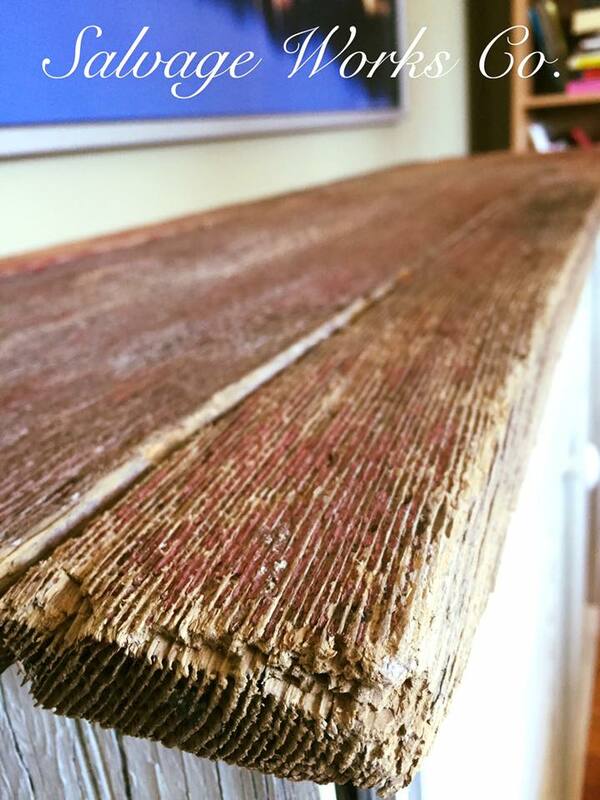 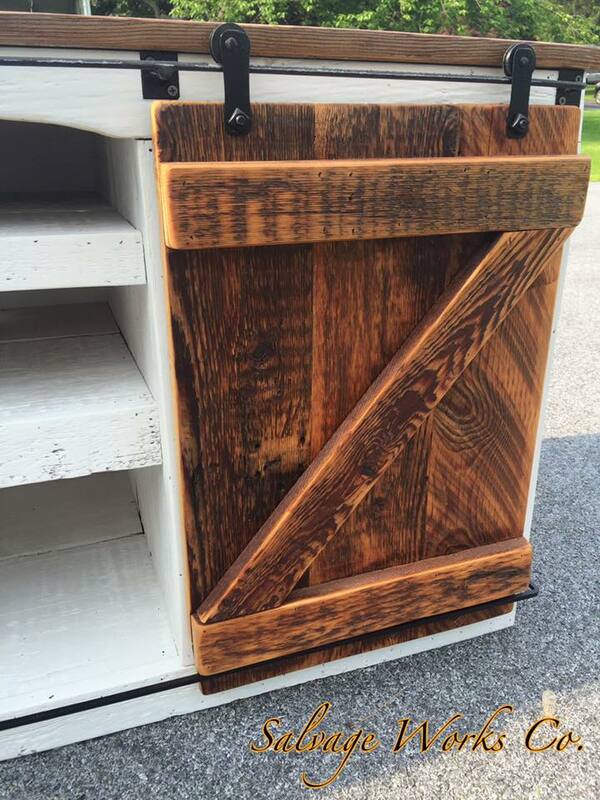 Whether you want sliding barn style doors, hinged doors, reclaimed or new lumber, Salvage Works Co. makes it happen! 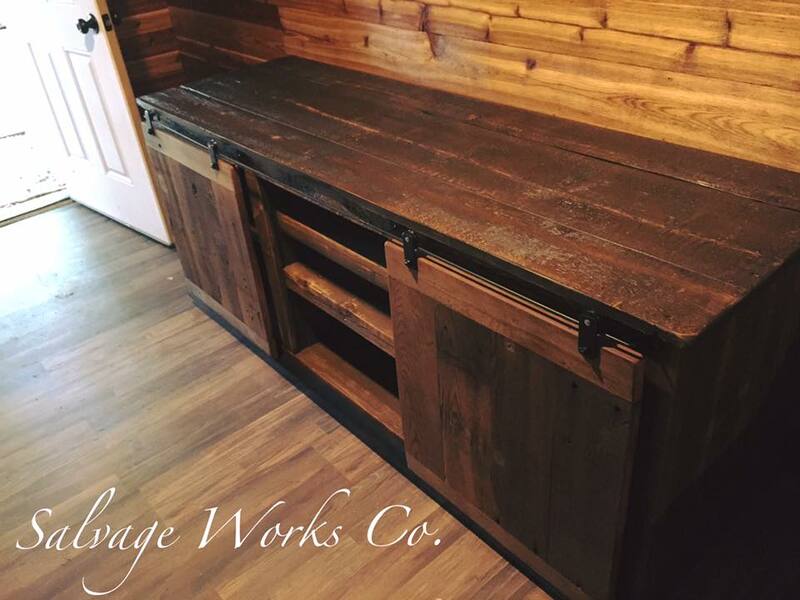 Browse through these awesome completed projects and lets design something today for your home!